Teen singer Justin Bieber will use his star power to promote a new prepaid debit card. Bieber Fever is spreading... to the prepaid card industry. Eighteen-year-old pop sensation, Justin Bieber, will promote a new prepaid debit card to his more than 30 million Twitter followers and 50 million Facebook fans, according to BillMyParents, the teen-focused financial company that's launching the card. He's one of many celebrities to make a foray into the multi-billion dollar prepaid card market, following in the footsteps of Suze Orman, Russell Simmons, Magic Johnson and the Kardashians. Prepaid cards are reloadable and provide an alternative to traditional bank accounts. BillMyParents CEO Mike McCoy said in a press release that Bieber's star power will help the company "empower countless families with teens to think about responsible spending in a new and better way." Bieber will also be producing videos about financial literacy for the company. But before falling head over heels for the new card, make sure to read the fine print. Prepaid cards are often loaded with fees that can really add up, and this card is no exception. The Bieber-endorsed card isn't available yet, but it will carry the same fees as the SpendSmart prepaid card currently being offered on the BillMyParents' website, according to McCoy. The monthly fee on that card is $3.95, and withdrawing money from an ATM is $1.50 a pop (and checking your balance at an ATM is another 50 cents). If you don't use the card for 90 days, you're charged $3, and replacing a lost card costs $7.95. These fees are high compared to those charged by many other prepaid cards on the market, credit card comparison site CardHub.com found. The Kaiku Visa Prepaid Card, for example, comes with a monthly fee of $1.95 and doesn't charge for ATM withdrawals, as long as they are made within the Allpoint network of 50,000 ATMs. 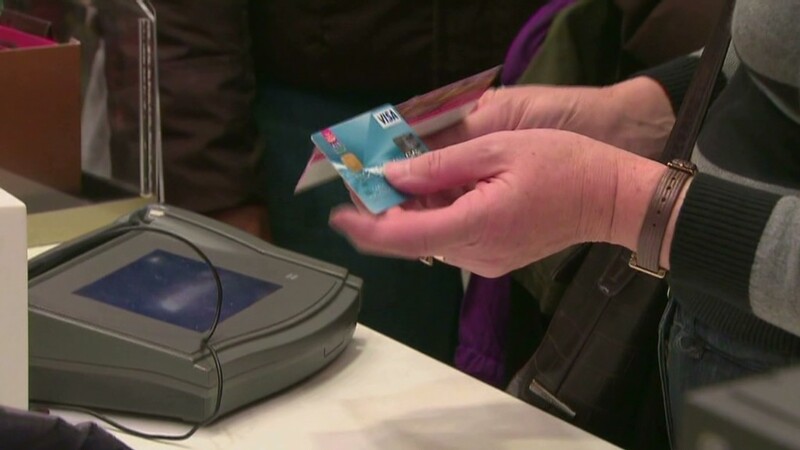 John Ulzheimer, CEO of SmartCredit.com, said the fees on the SpendSmart card aren't the worst out there, but he recommends staying away from prepaid cards altogether and going with a conventional debit card from a bank that doesn't charge monthly fees or even a gift card instead. "If you want to teach teens responsible spending then there are better, less expensive ways of doing so," said Ulzheimer. "Teaching teens that it's okay to pay a fee to use your own money is the exact opposite of what you should be teaching them." More details about the card and launch date will be released later this month, when Bieber's campaign will also begin.